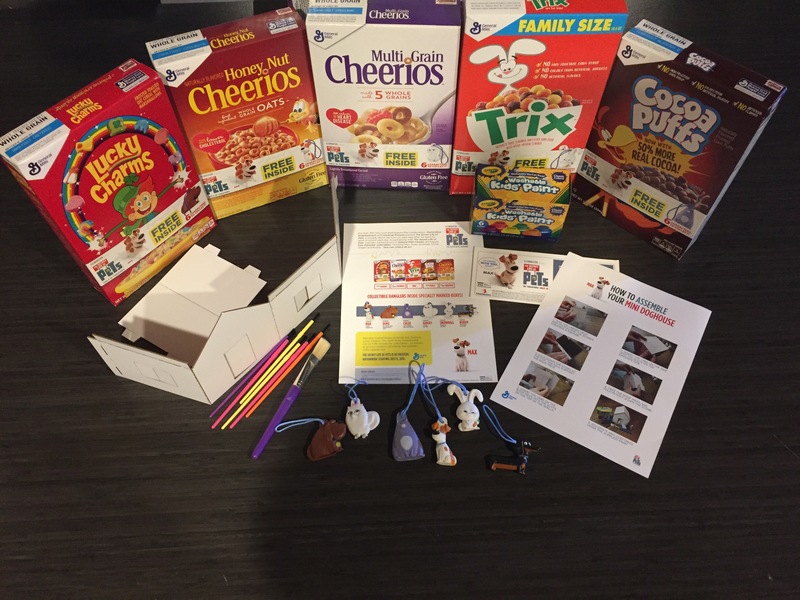 Have you seen the specially marked boxes of General Mills Big G Cereals (Honey Nut Cheerios, Cheerios Multi Grain, Lucky Charms, Trix and Cocoa Puffs) they made me feel like a little girl! 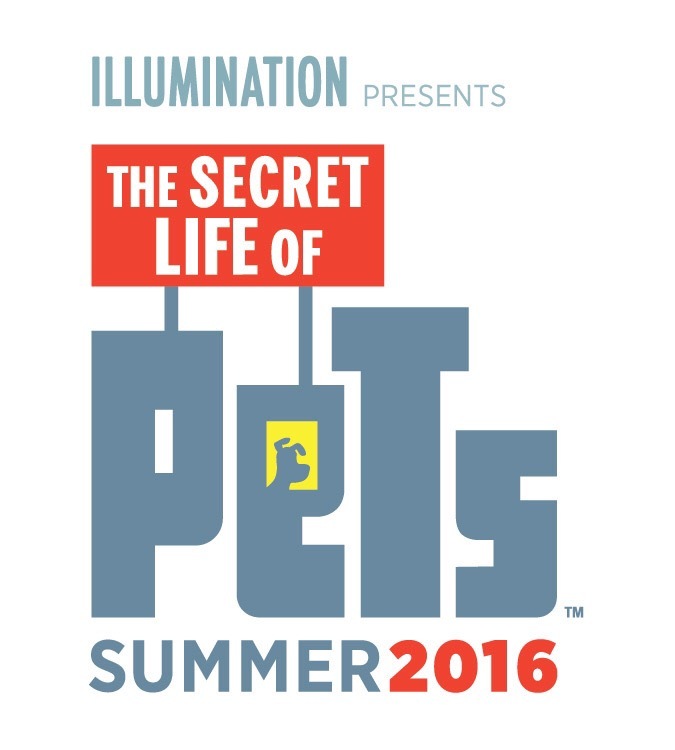 They now come with free character collectibles from the New movie The Secret Life of Pets, including: Max the pampered terrier mix, Duke the massive mutt, Snowball the leader of the flushed pets, Buddy the sarcastic dachshund, Gidget the naïve, but gutsy Pomeranian and Chloe the fat cat. 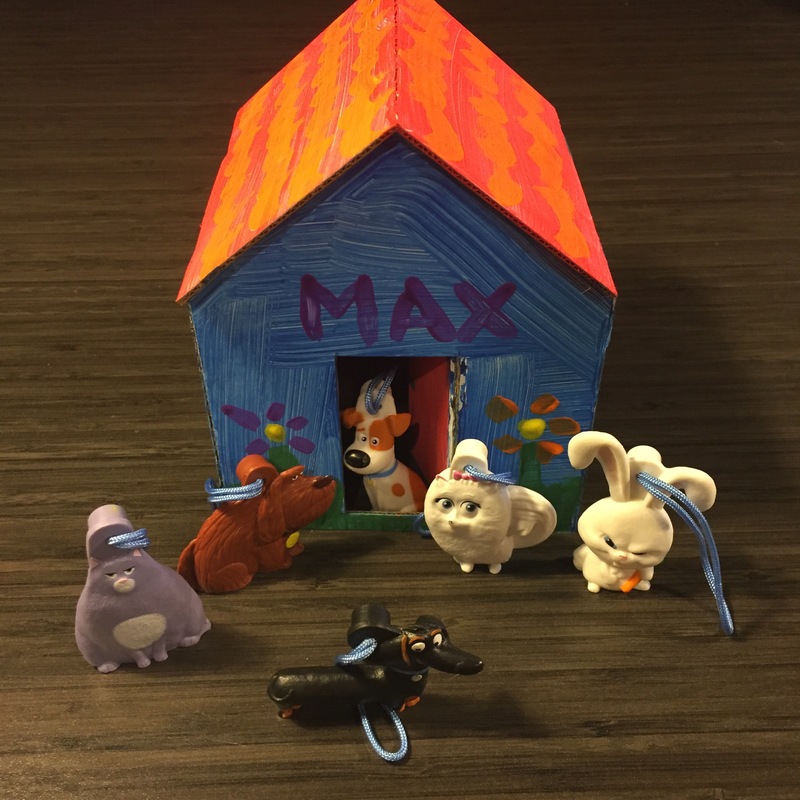 So what you might ask what can you do with these adorable collectables? Well, you can hang them from backpacks, use as keychains, or… you can use them as the perfect project to keep your little ones busy this summer! What better than to make them a house! 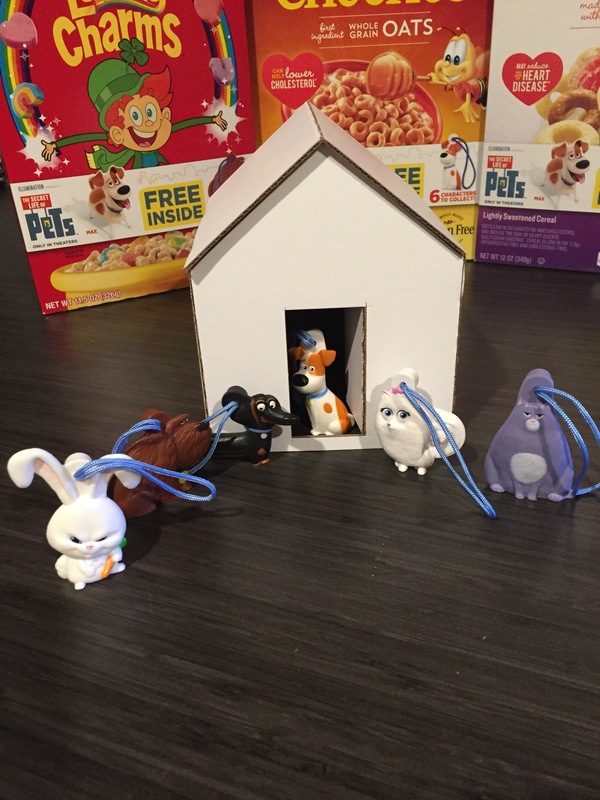 After you gobble up the delicious cereal, make sure you get your collectable and keep the box! 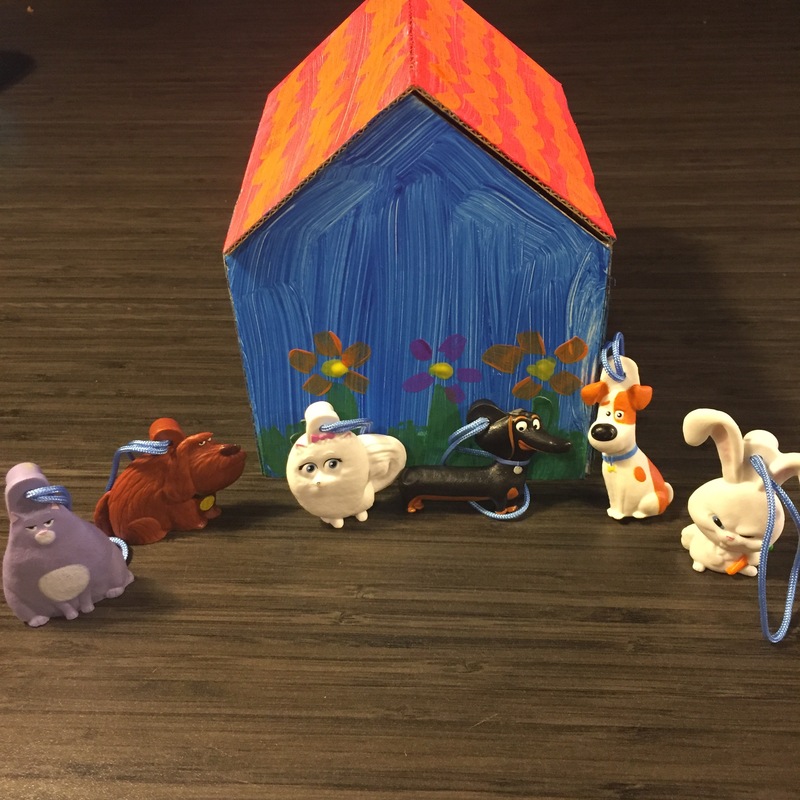 You can use it to make them a little house to play and promote imagination. If your kids are anything like mine this would provide hours or entertainment, specially if they already watched the movie. No way, Van Gogh must have painted the pet house! The bunny (Kevin Hart) was by far my favorite character. I thought all the other animals were good too, but the bunny made me laugh the most.